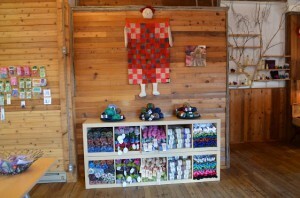 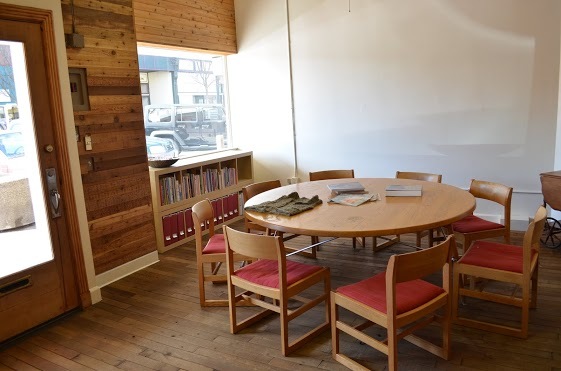 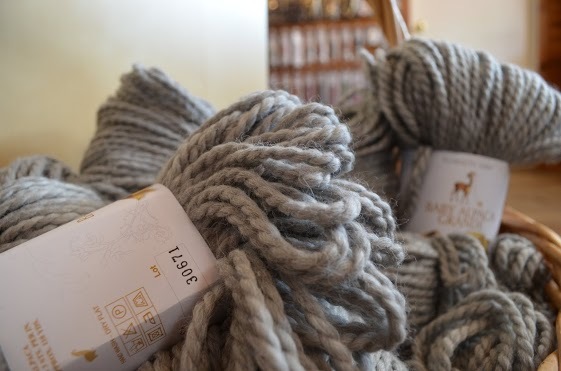 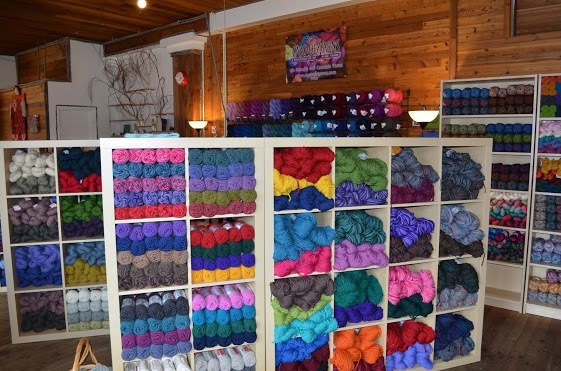 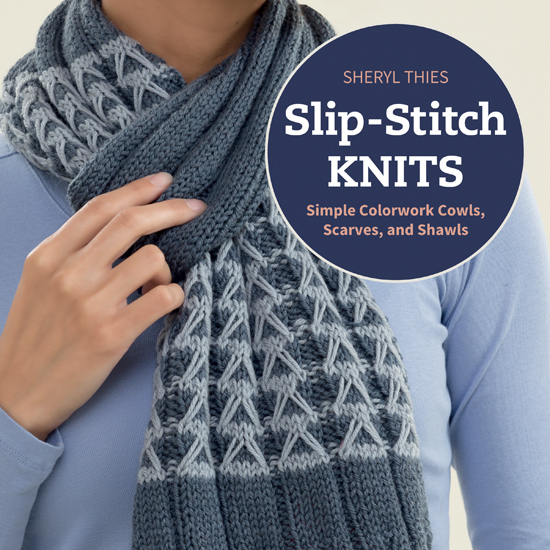 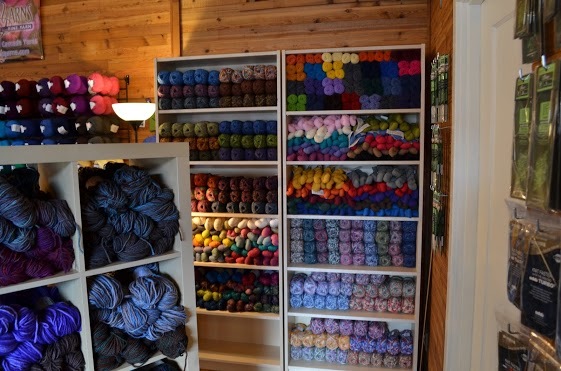 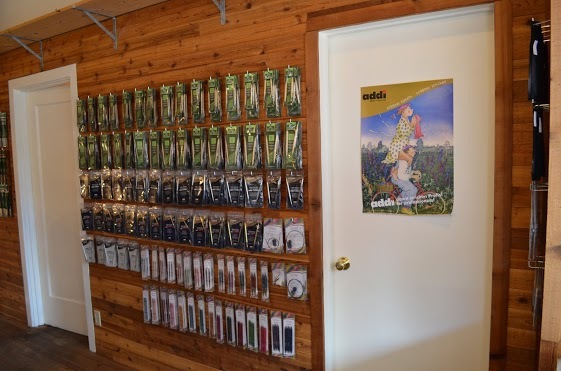 Our Northwest region sales representative, Bonnie, was kind enough to pass along some information on a new Plymouth Yarn retailer in Ellensburg, WA. 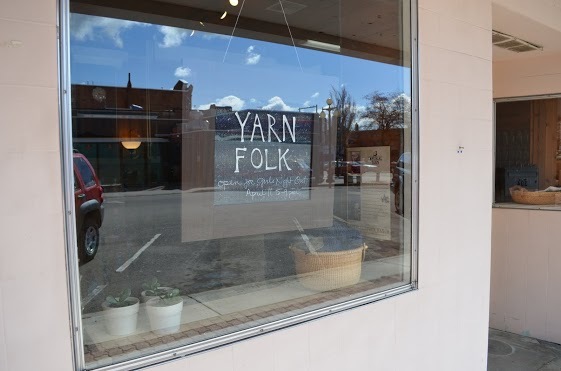 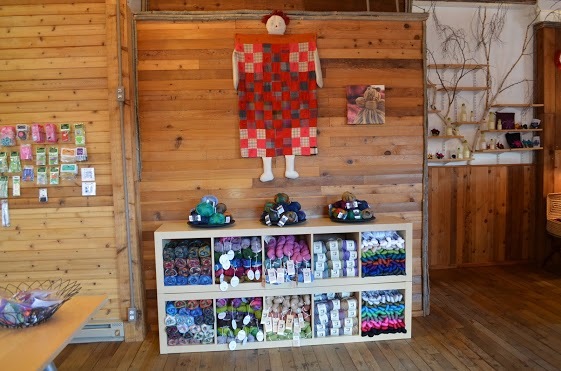 Yarn Folk celebrated their grand opening during a “Girls Night Out” event held locally on April 11th and as of today, are officially open for business! 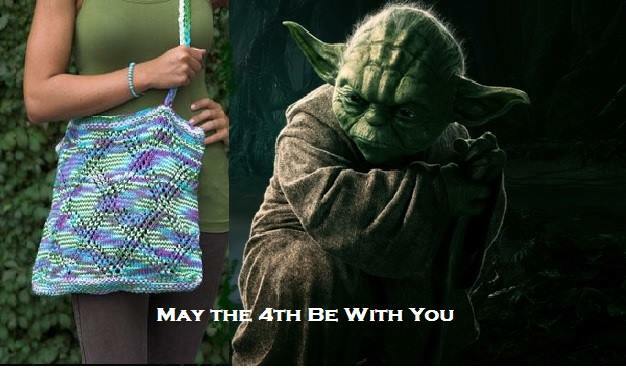 You can check out their website and facebook page too! Take a sneak peak at the shop in the pictures below. 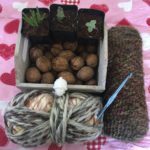 PreviousComment to Win! 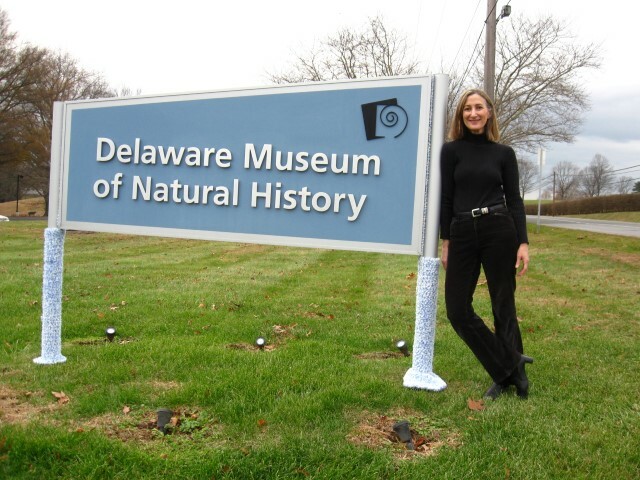 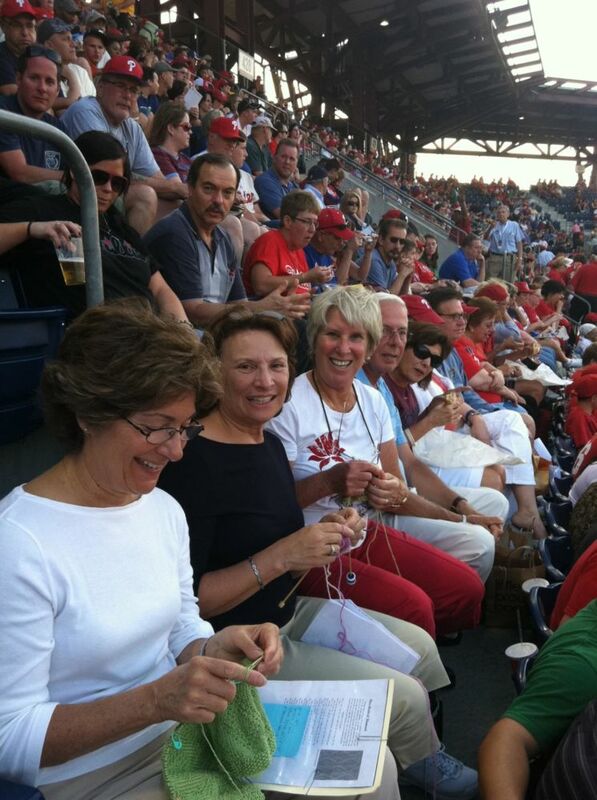 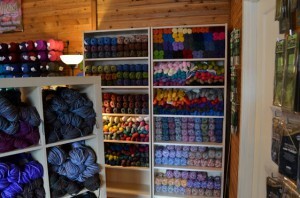 Creative Knitting Cleo Giveaway!